Expressing yourself isn’t just for healthy people, it’s also for healthy businesses. Brand loyalty is achieved when customers resonate with your company’s personality and values. I strive to craft inspiring brands that align with businesses’ goals with customers. Using design thinking strategies, I collaborate with you to gain a deep understanding of your business and your audience. I elevate your brand by using customer insights to drive the professional design look. Consistent messaging will help build enduring relationships with your community. Your messaging should not only be heard but experienced by your customers. I will help strategize, prioritize, and define user journey maps that guide customers to engage with your business. These engagements could include calling, signing up, subscribing to an email list, and more that are effective to your business model. I keep things simple for both your business and audience by working with Squarespace. You’ll be able to update the website yourself without the hassle of contacting a designer every time you want to update something. Engaging with your community online is often a time-consuming and sometimes expensive process. And with algorithms changing regularly, even being seen by your audience is harder to manage. I help you focus on your core business responsibilities while I market your professional public persona online. I assist with strategizing campaigns, targeting demographics, creating and designing effective content, and posting regularly to social media. Consistent messaging will help build trust and attract new members to your community. I help businesses get creative with connecting with their community. 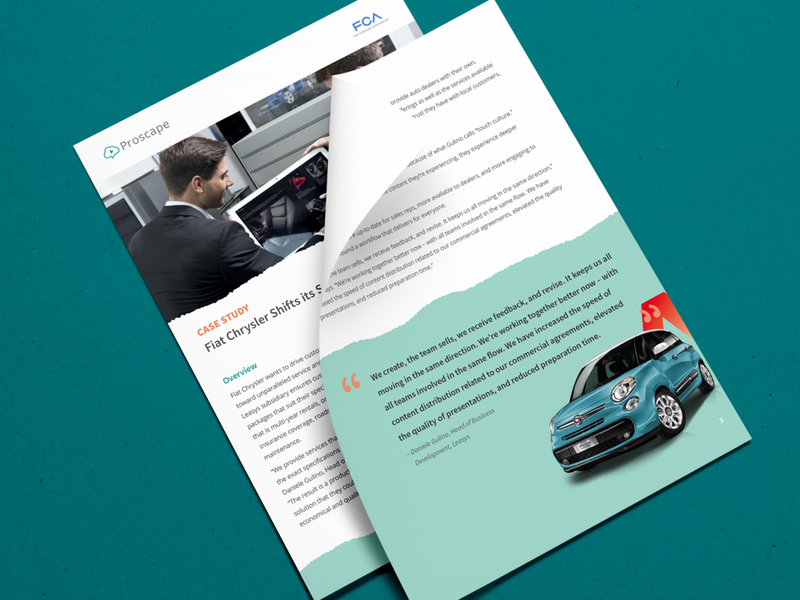 My expertise with layout design guarantees your message will not just deliver but inspire. Infographics, advertisements, invitations, documents, brochures; I’m here to help bring your ideas to life. Combining my illustration skills with powerful concepts has always been my passion. I have extensive experience in both traditional and digital mediums. From posters, album art, merchandise, lettering, packaging, to iconography, I’ve been able to elevate an idea to new heights with artistic precision.